Also Visit Brigade Road and MG Road for the best bargains. 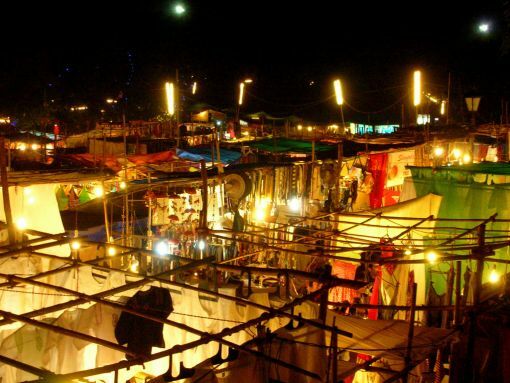 Also Visit Anjuna flea market, Want to take back a bit of Goan cuisine? Head to Mapusa street market for cashews, feni, goan sausages and homemade bebinca. 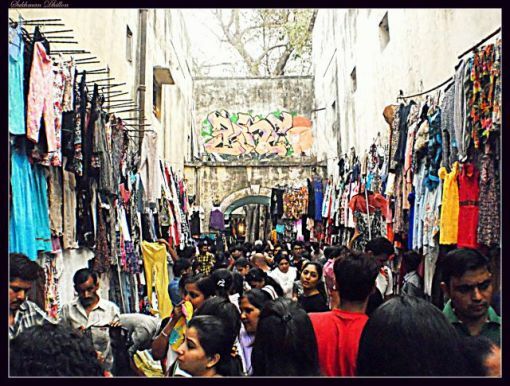 HolidayIQ Traveller Prasad says, Visit fashion street for a good cheap shopping, shoes, dresses, novelties, anything you want. Fashion Street is one of the posh markets of Pune and has many stalls that serves a multitude of shopping needs, right from clothes to footwear. 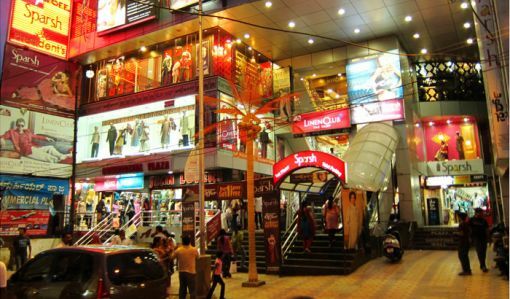 Those interested in buying fashionable goods can check out the stores in Fashion Street in Pune. 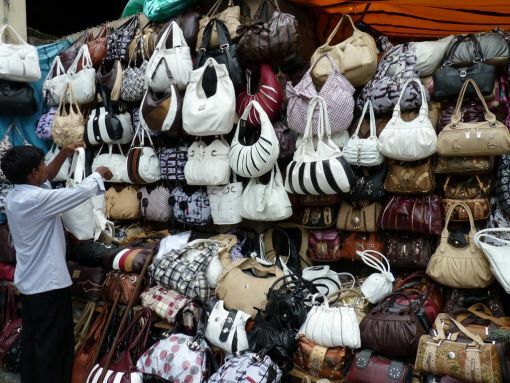 The street sells a huge variety of clothes you to satiate the shopaholic and fashionista in you. 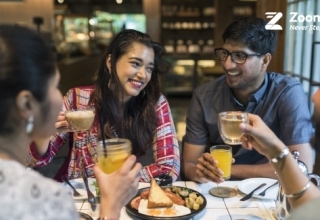 Also Visit FC Road, Hong Kong Lane, Tulsi Baug, MG Road. 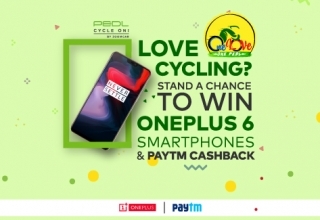 Also Visit Chalai Market Road, Broadway, Buzaar Road. 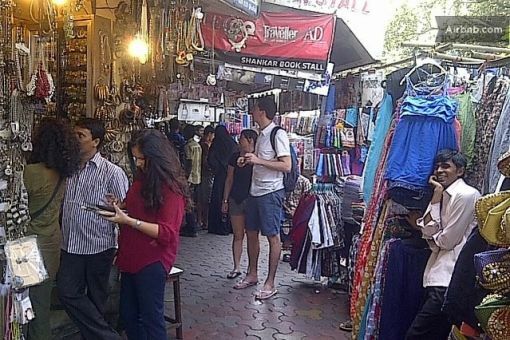 HolidayIQ Traveller Prithi says, Colaba is best place for shopping. 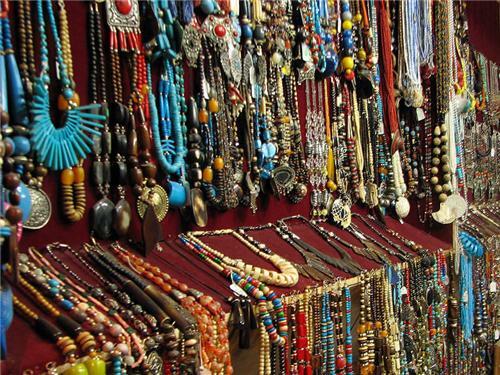 You can buy beads, slippers, shoes, chains, bags and purses. It is swarming with Mumbaikars and tourists. 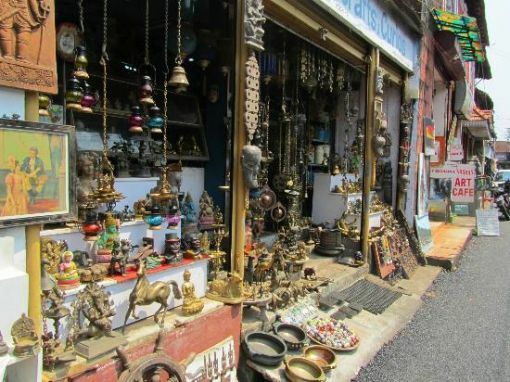 Be sure to bargain. If you are a ‘junk-kard’ hit ‘colaba causeway’ in town – you ‘ll find the most beautiful pieces of junk jewellery here and also the best kohlapuris – you are just spoilt for choice! 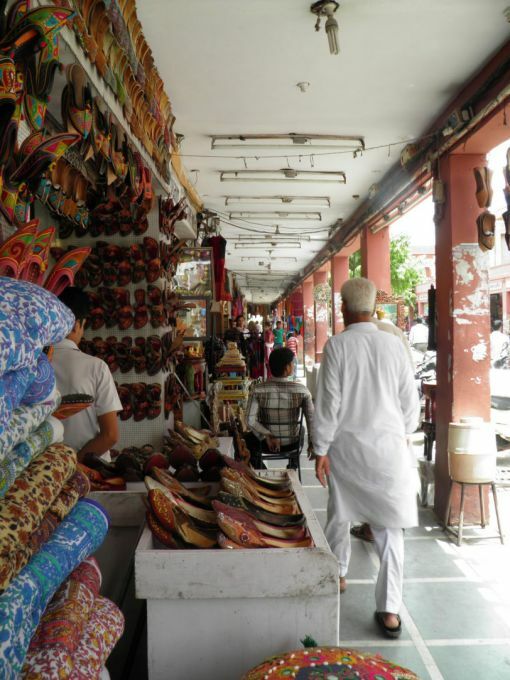 HolidayIQ Traveller Shantanu says, An area that is compact and cheap for shopping is Sarojini Nagar Market in Delhi. 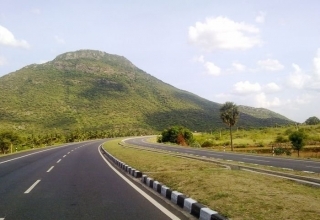 Do not miss to bargain. Adds HolidayIQ Traveller Vinitha, Sarojini Nagar is a non-branded market and you have to bargain a lot. 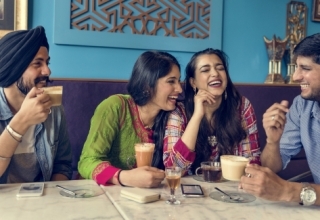 Avoid going very late in the eveinngs. Get cool finds from Sarojini at throwaway prices! 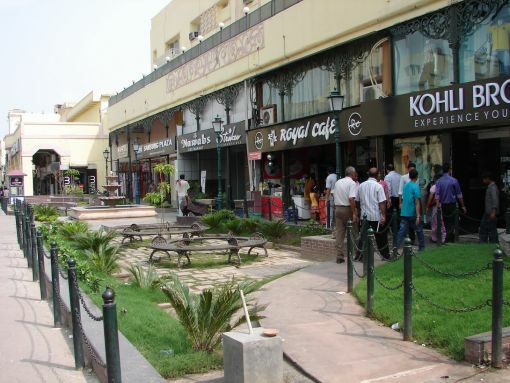 Also Visit Palika Bazaar, Chandni Chowk and Janpath. 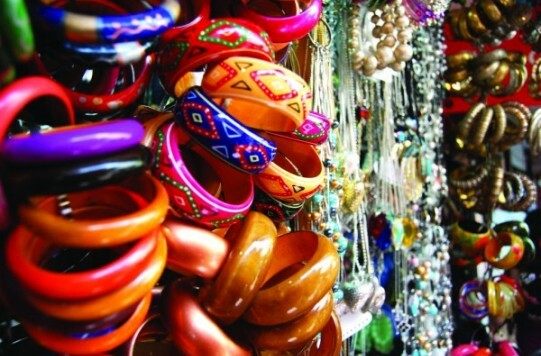 Also Visit Johri Bazaar and Chaura Bazaar. 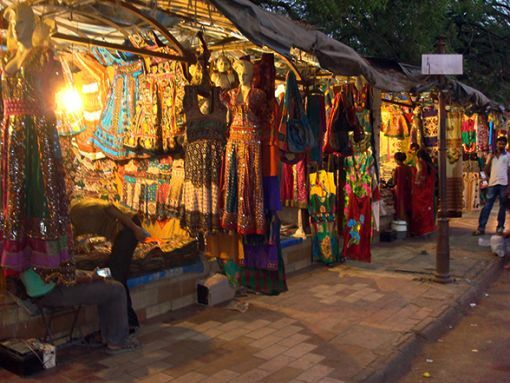 HolidayIQ traveller Monica Rai says, Law Garden is an absolute must where you get traditional hand-embroidered stuff like bags, clothes, shoes, accessories. An evening market packed with stalls selling glittering wares from Kutch and Saurashtra. Its chock-a-block with fantastically decorated cholis (sari blouses) and chaniyas (long, wide traditional skirts), as well as embroidered wall hangings, costume jewellery and more. 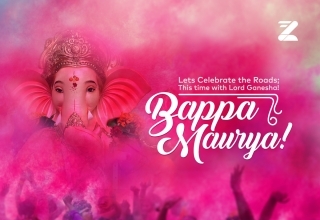 Previous article Now, A Festival In India That Only Celebrates Momos! Some car models have a space-saver (narrower) spare tyre instead of a full-size one. If you have to use it, follow the instructions in your user’s manual. 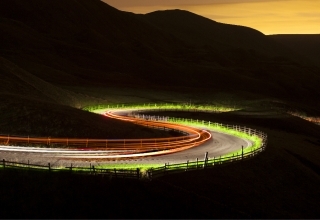 There’s likely to be a speed limitation, and you’re only supposed to drive on it for a short distance to get you home or to the nearest tyre fitter. 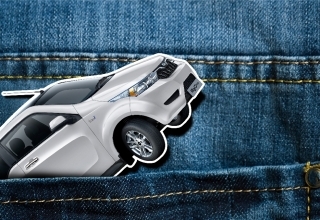 If you use it over longer distances or at higher speeds, you may damage your car.